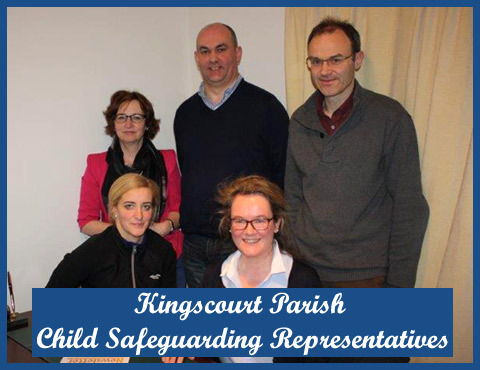 The Diocese of Meath has over recent years worked very closely with the HSE in putting in place trained child protection representatives in all parishes. Progress reviews take place at regular intervals during the course of the year between Diocesan and HSE personnel. The Diocese has shared and continues to share with the HSE all information in relation to concerns that arise in the area of child protection. The advice of the HSE is followed in setting up reporting procedures, for which the Diocesan Delegate and parish representatives have been trained by HSE personnel. If a complaint arises, the Diocese gives its full cooperation to the Gardaí. If anyone has a child protection concern, disclosure or allegation, the Diocese asks you to come forward so that children can be safeguarded and healing can begin. Contact details for the Diocesan Delegate and parish representatives are available in church porches. the most vulnerable sections of our society. to put an end to all acts of violence and abuse. 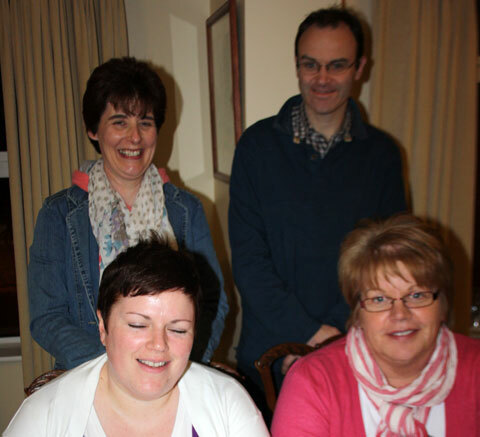 Elaine Carolan Fitzsimons, Gwenneth Byrne, Majella Kelly, Donal Reilly and Daniel Mahon.